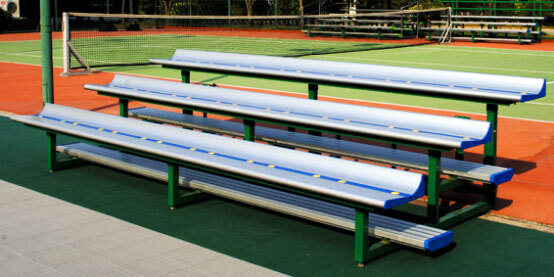 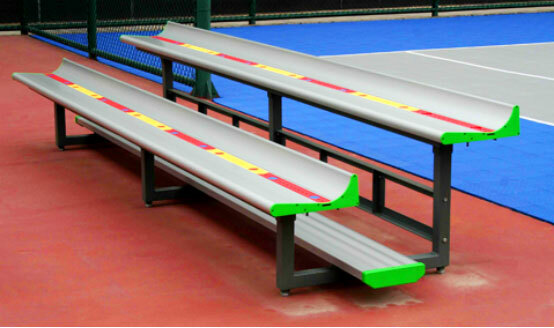 ACT provides quality, innovative seating systems solutions at affordable prices to our customers. 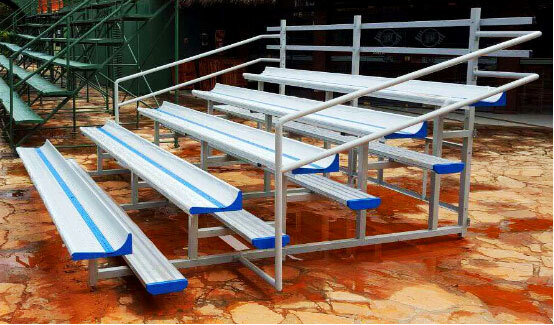 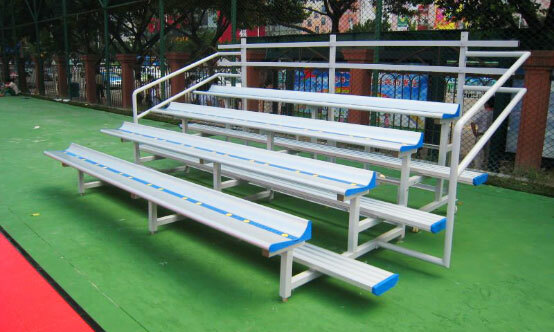 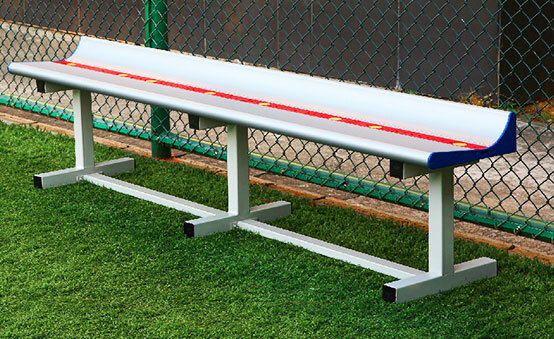 With our world-wide sales network and nearly 100,000 square meter in manufacturing facility, we are able to provide unsurpassed service to our customers with fast and accurate shipments of our quality aluminum bleachers. 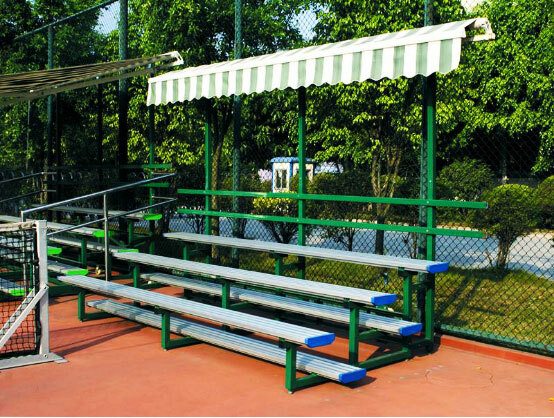 2.Framework is constructed using good quality welded steel to keep structural strength. 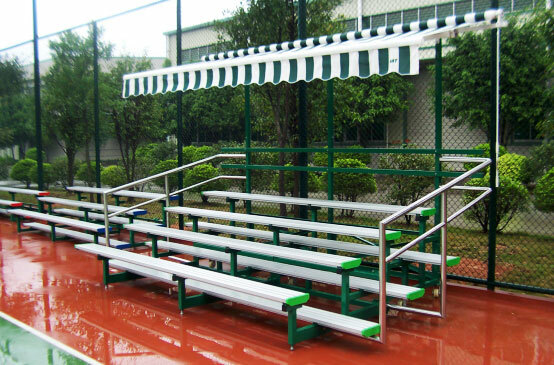 4.Production adhere to the appropriate ISO9001 and ISO14001 standards.